As if driving around the city wasn't hard enough, potholes are popping up all over the streets. Here's what you can do about them! Simply call the Mayor's Citywide Call Center by dialing 311 or complete an online service request with the D.C. government's Service Request Center. 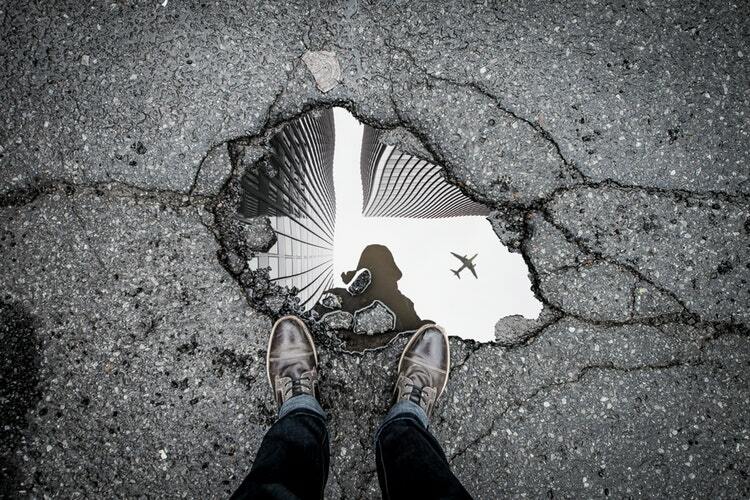 Be ready to give the location of the pothole (include the cross-street or exact address), and try to describe how deep the pothole is, or how big it looks. If there are multiple potholes in a single location, be sure to mention that, too. A service request will be created for you, and you will receive a tracking number if you want to check up on the status. If the pothole hasn't been repaired within 72 hours, call 311 again or (202) 727-1000 and have your original tracking number ready. 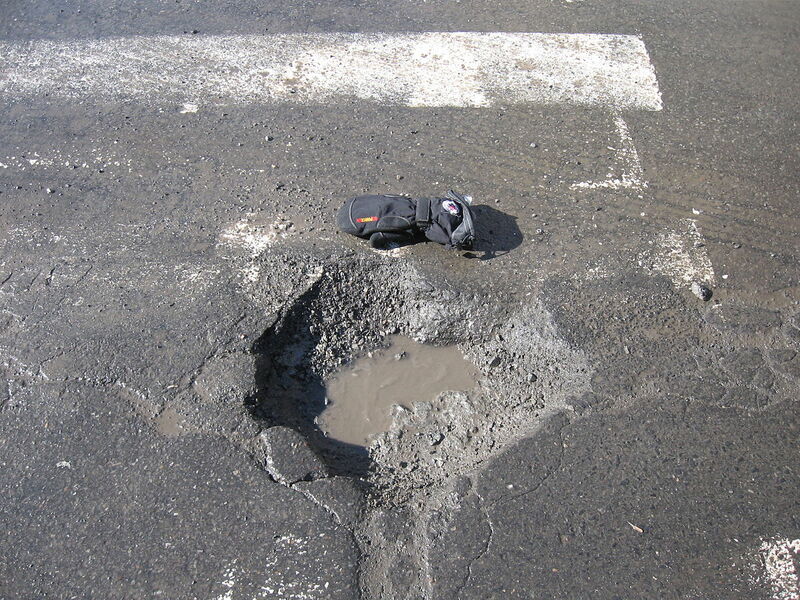 For more information about the D.C. Department of Transportation and its pothole repair policies, visit their website. Aiming to fix your housekeeping, too? Marie Kondo is the latest organizational guru! Learn more about her methods here! Stop by D.C.'s Our Community Now homepage for more local news and features!